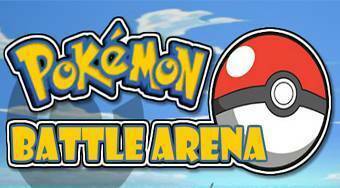 Do you like Pokémon GO Battle Arena? Share it with your friends. Pokémon GO Battle Arena - an awesome fighting flash game that will please all the players who are affected by the actual mania around the game Pokémon GO.